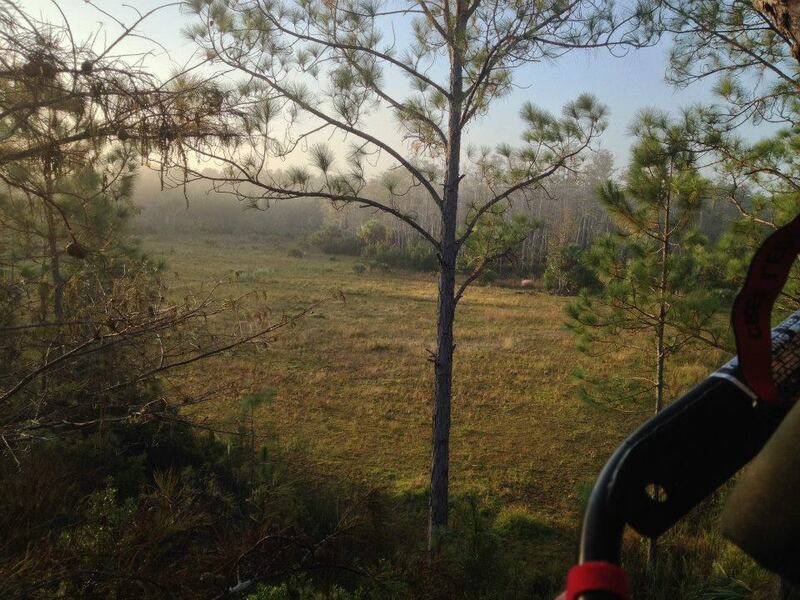 This section of our website is dedicated to our South Florida hunting community. 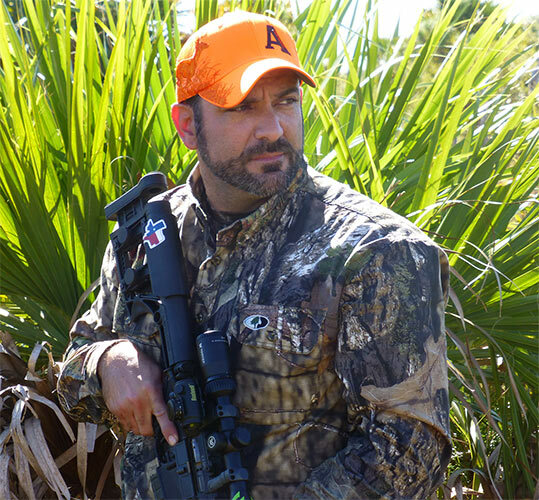 Looking for Info on Hunting in Florida? 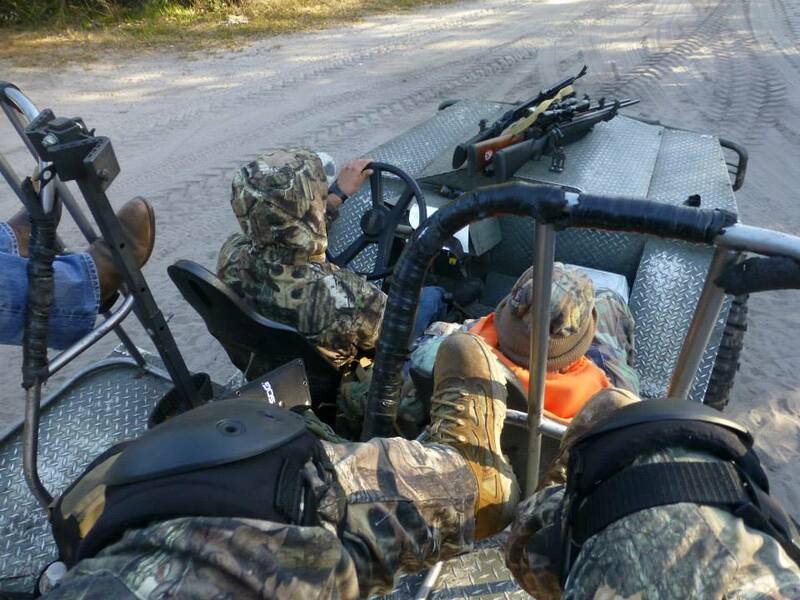 Be sure to check the Florida Fish and Wildlife Conservation Commission website for the latest hunting regulations in Florida. Also on this site is information on the Junior Hunter Safety Program. Erik’s passion for the outdoors started at a young age. He was first introduced to hunting by his father on a trip to Indiana when he was 8 years old. Erik’s shooting interest continued in the Boy Scouts, where he earned the highest rank in scouting, the Eagle Scout Rank. Erik’s hunting adventures took off soon after he graduated from college. His first hunt was in SW Florida during small game season and he soon celebrated his first gray squirrel harvest. 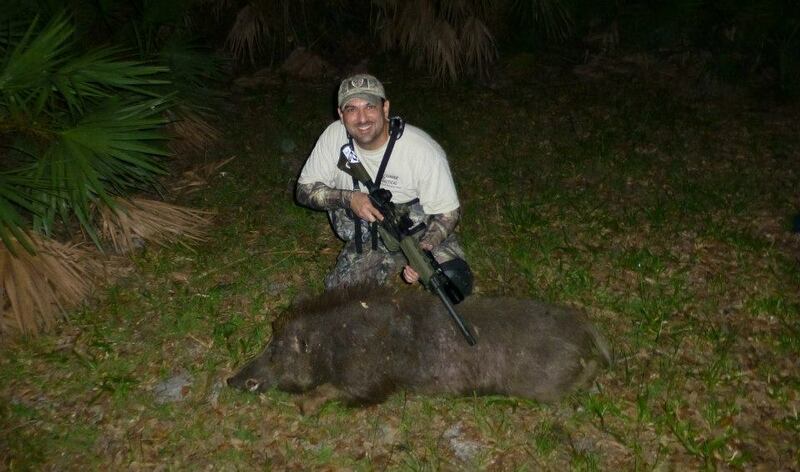 Years later, Erik continues to hunt various wildlife management areas in southwest Florida and private farms in Indiana. 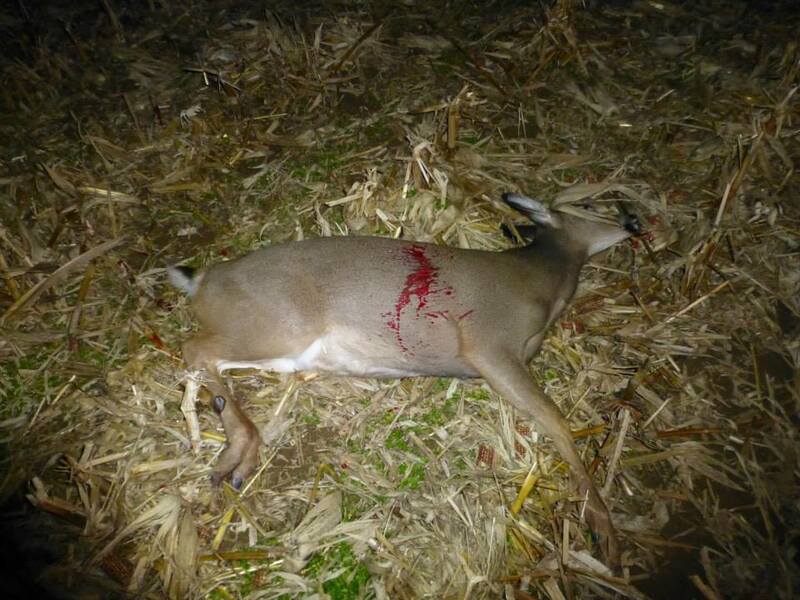 He loves the challenge of white-tailed deer hunting and the danger of wild boar hunting. Erik has had his share of success and failures, but he treasures every memory made with friends and family. 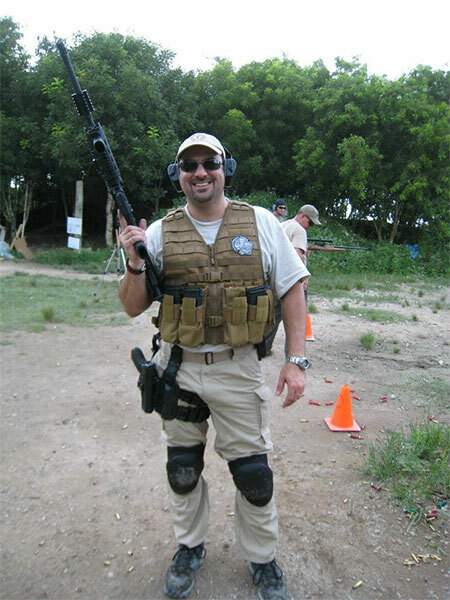 When Erik is not hunting, RVing or shooting at Stone Hart’s Gun Club & Indoor Range, he’s hard at work at a regional bank’s international credit division. He is a graduate from Florida International University’s College of Business and its Chapman Graduate School of Business. Erik is married to Mimi, his high school sweetheart and they have one daughter, Madeline (Maddie). See photos from Erik’s adventures by clicking on the blog links on the bottom of this page. If you have a hunting related question that you would like Erik to address, e-mail it to HERE or via the web form on the contact us page of this website. We will publish answers to selected questions for everyone to see on a periodic basis on this site. Erik will do his best to answer all questions.